Dubai is rapidly transforming itself into an Emirate that is embracing the future at full tilt, and early in May during my presentation to at Dubai’s IAICC Innovation Conference the excitement about Dubai’s forthcoming flying taxis service, which was announced earlier this year, was palpable. However, on Monday Dubai’s Roads and Transport Authority (RTA) said it will not commence commercial service of the service until it gets its safety certification – hopefully it won’t take too long, I know how many of you are champing at the bit to go and take a ride. 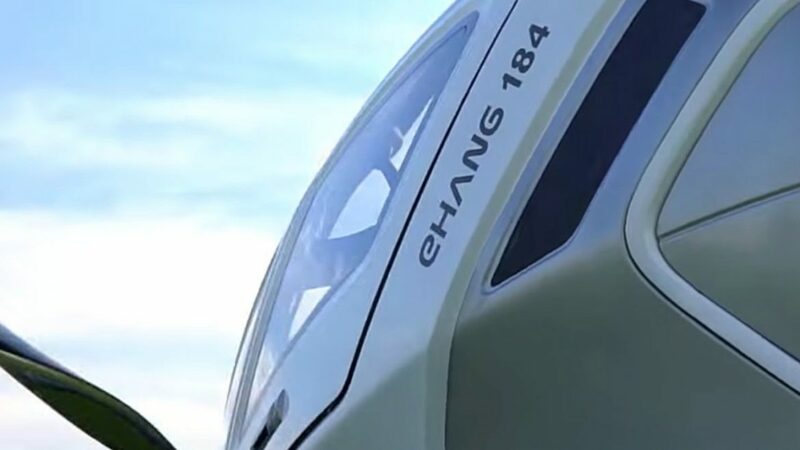 Earlier this month, the RTA, in collaboration with China’s Ehang, also announced that it had carried the first test run of an autonomous aerial vehicle capable of carrying a human and would put it in operation by July. “Safety is our priority. The flying cars need to be certified before we put them into commercial operations,” Mattar Al Tayer, director general and chairman of RTA, said after launching the 2017-2021 digital strategy, “we are working on the certification process and have set up a committee. We hope to launch the service on a limited basis by July only if the certification procedure is completed and it is 100 percent safe,” he added. The RTA is also in talks with UAE’s General Civil Aviation Authority (GCAA), the federal, autonomous body set up to oversee aviation related activities in the country, for completion of the certification process. The driverless flying taxis are part of Dubai government’s 2030 initiative, unveiled in April 2016, which aims to have 25 percent of the Emirate’s transport to be autonomous by 2030 and generate economic revenues and savings of up to $5.99 billion (AED22 billion) a year.